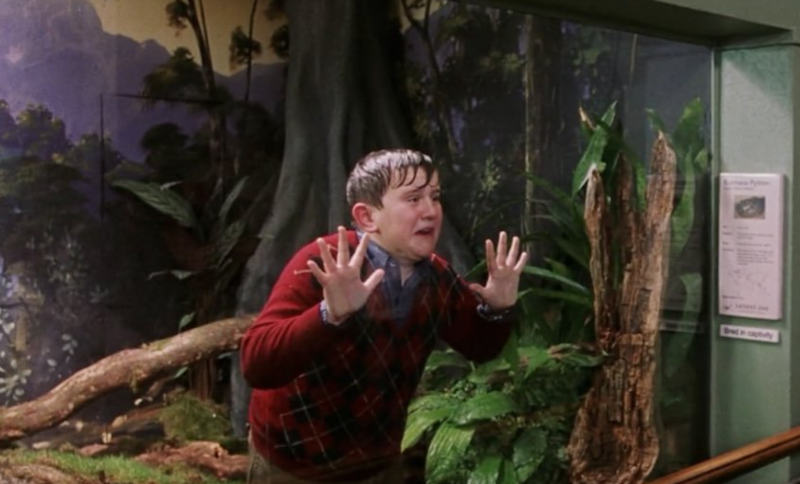 For those who remember, Dudley Dursley was essentially a spoiled brat in the "Harry Potter" books and films. 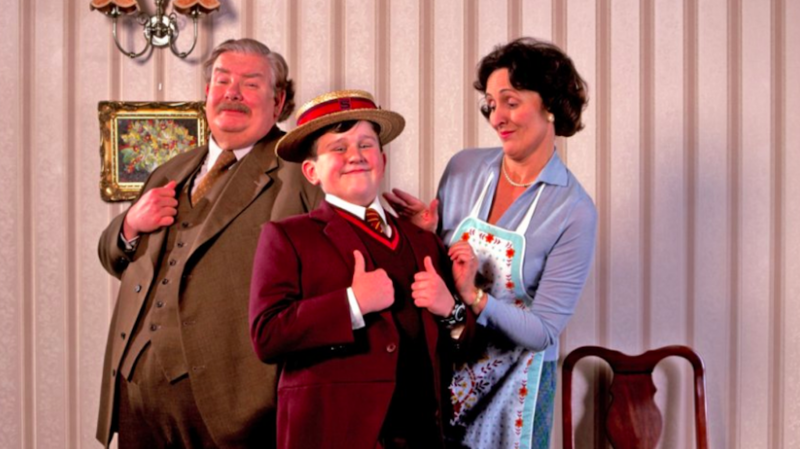 Aside from the fact that his parents, Vernon and Petunia, bent at his every whim, Dursley was also a huge bully, too. He treated Harry horribly and had no remorse for when his parents did the same. Oh, he also ate his weight in everything. Forget Dudley? Here's a quick refresher. He just looks super annoying, doesn't he? 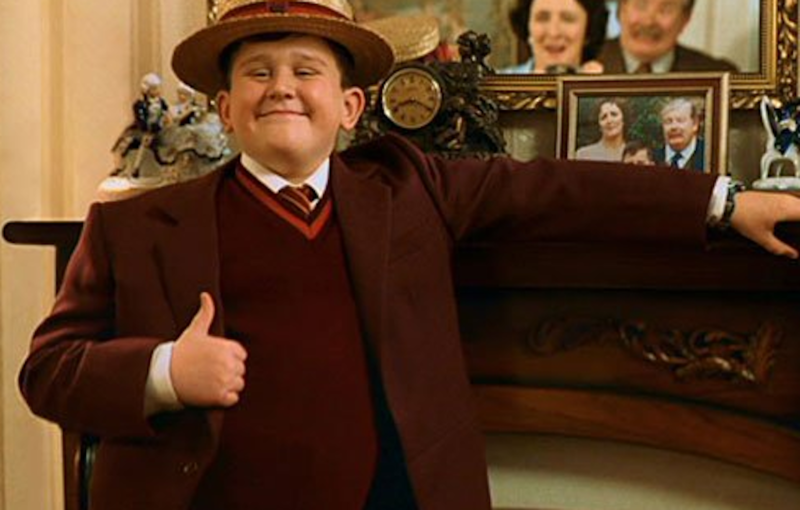 Last time we say Dudley was back in his "Potter," so we were curious, what does he look like now? 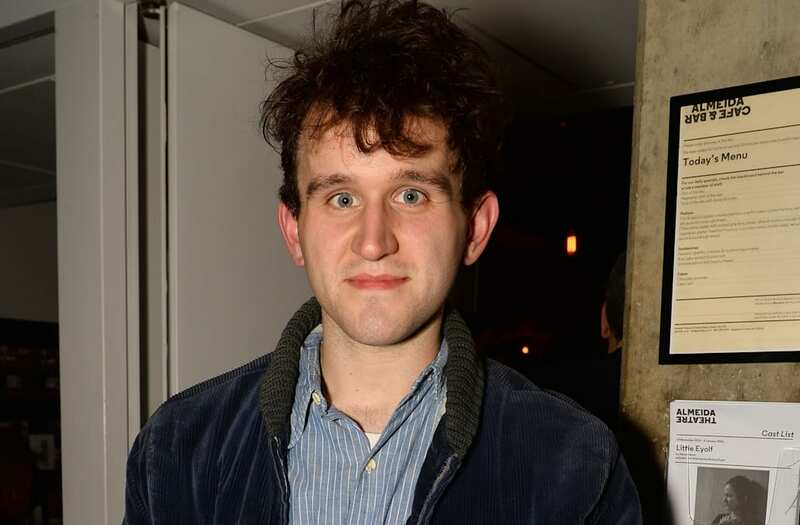 For starters, Dudley's real name is...wait for it, Harry Melling. Yes, he shares the same name with the boy who lived! Anyway, after some research, it looks like Melling hasn't totally stayed away from acting, but simply from Hollywood. The North-London raised 27-year-old has participated in a few project since wrapping up the franchise, most recently, a TV show called "The Musketeers." However, that's not it! He also boarded London's West End earlier in the year to flex his acting muscles on stage. Check out more "Potter" love in the gallery below!